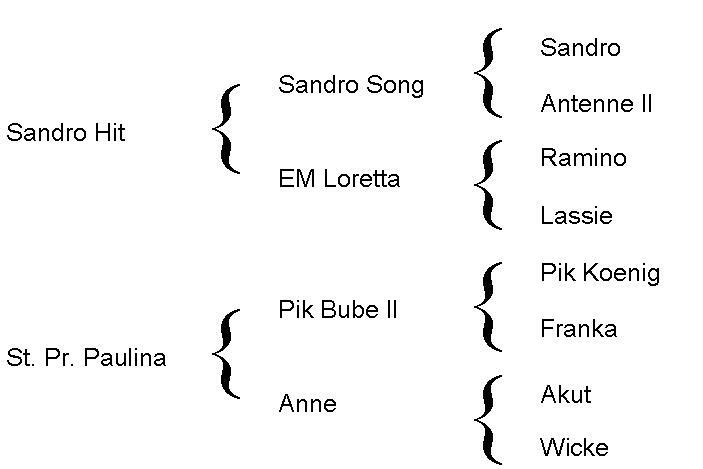 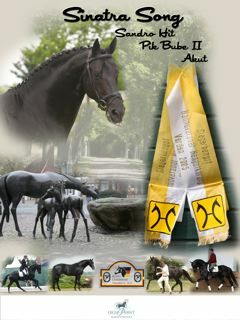 Sinatra Song is IHF (International Hunter Futurity) nominated for 2012. 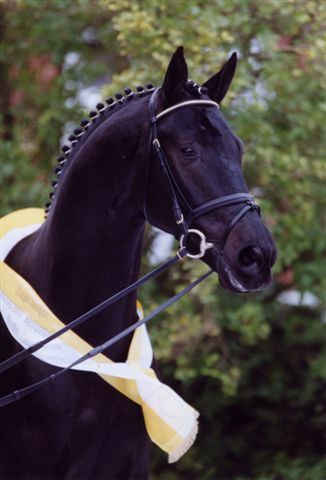 Sinatra Song wins 2005 Hengst Kouring! 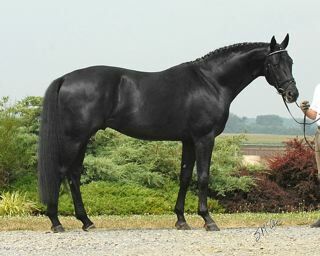 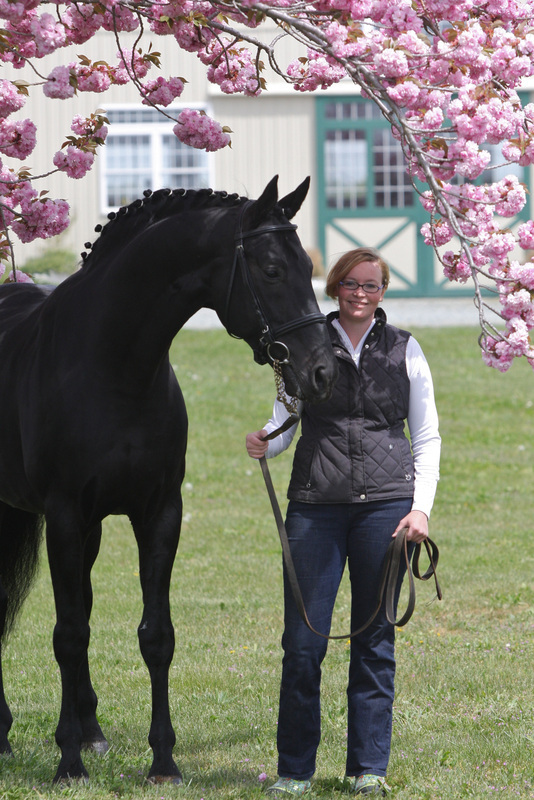 As a two-year old stallion candidate, "Sinatra Song" was named a Premium stallion by the Hanoverian Verband and was Champion of the After Kouring held in November 2005. 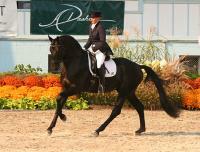 Sinatra Song Wins 1st place at Dressage at Devon! 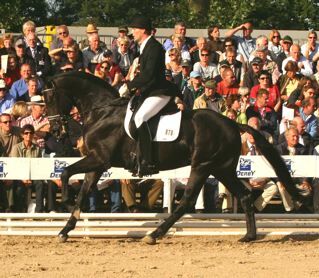 Sinatra won the Stallions Under Saddle class under talented rider Inga Janke.